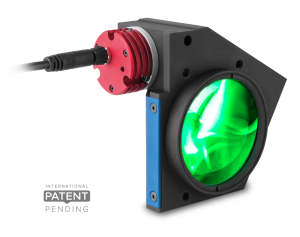 Since 2002, Opto Engineering The Telecentric Company has designed and manufactured high quality optical systems and products for the machine vision industry. 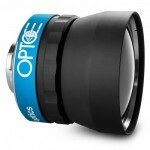 Their superior performing telecentric lenses set them apart as an innovator in the optics industry. 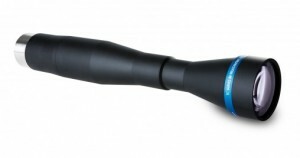 We offer their full line of telecentric and infrared lenses. 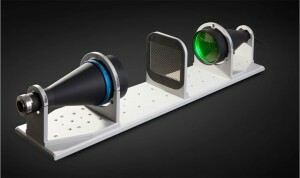 Telecentric Lenses for 2/3″ Detectors With Bilt-In Coaxial Illumination. 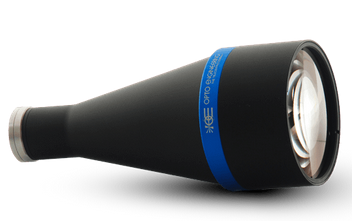 TCCX series is a rage of lenses designed for flat surface measurement and defect inspections that offers the same magnifications and working distance of TCLWD series while adding integrated coaxial light. 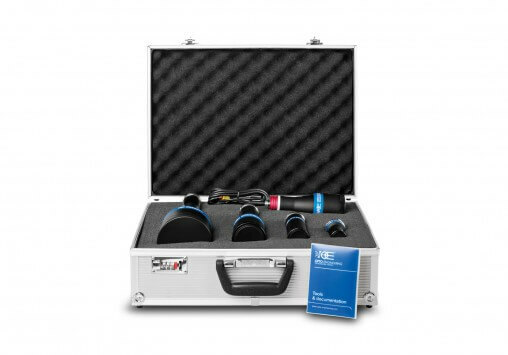 The re-designed TC2MHR-TC4MHR series outperforms the previous version featuring unmatched resolution, low distortion and homogeneous image quality series. 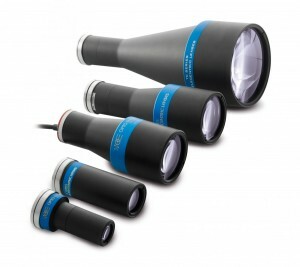 TC16M is specifically designed to fit 35 mm format (36 x 24 mm) detectors with very high resolution, such as 11, 16 or 29 MP. 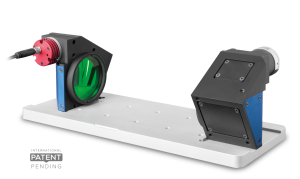 TC4K is designed for measurement applications using linescan cameras with a detector size up to 28.7 mm (e.g. 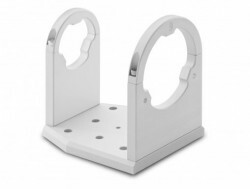 4096 pixels with pixel size 7 ?m). 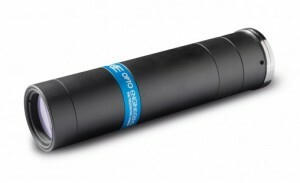 TC12K is designed to fit very large line detector cameras. 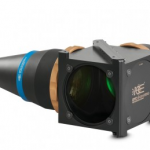 An image circle diameter larger than 62 mm combined with the very high resolution featured by this lens family makes TC12K Series the solution of choice for 12 and 16k pixel cameras. 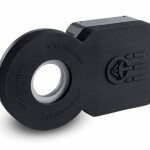 A Crucial Accurate Alignment Tool Ideal for Designing Measurement Systems. 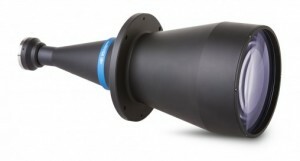 TCKIT case includes a selection of some of the most commonly used telecentric optics in measurement applications. 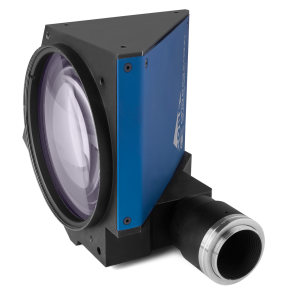 SWIR series is a range of short-wave infrared lenses specifically designed to operate in the 0.9-1.7 µm wavelength region..
LTCLHP Core illuminators The smaller system means it can be used both with classic telecentric lenses and with ultra compact telecentric lenses. 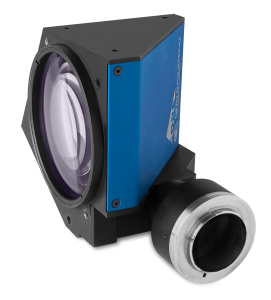 LTCL4K telecentric illuminators are specifically designed to be paired with TC4K telecentric lenses; ideal for high-speed linescan measurement applications. 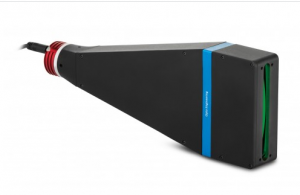 TCBENCH CORE complete optical systems offering superior performances needed for highly demanding measurement applications in a super compact assembly. 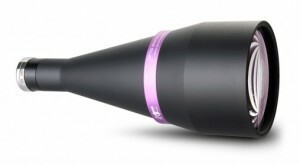 AOL0223A, part of the AO series, is a positive adaptive focusing module which can be mounted in front of a fixed focal length lens to rapidly change focus. 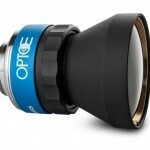 AOL0223B, part of the AO series, is a negative focusing module which can be mounted in front of a fixed focal length lens to rapidly change focus. 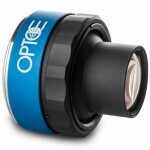 Uniforce Sales and Engineering is an authorized distributor of Opto Engineering products.